Let's start with the Marine Salve. At first, I didn't have high expectations for this to be honest. I thought it was going to be just like any other type of salve that is out on the market. However this one is completely different. The Marine Salve is something that you can use basically on any dry spot on your skin, lips included! 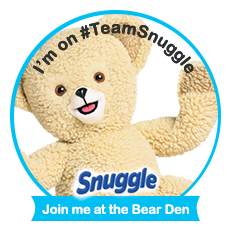 It doesn't have any real scent which is nice for those who are sensitive to fragrances. 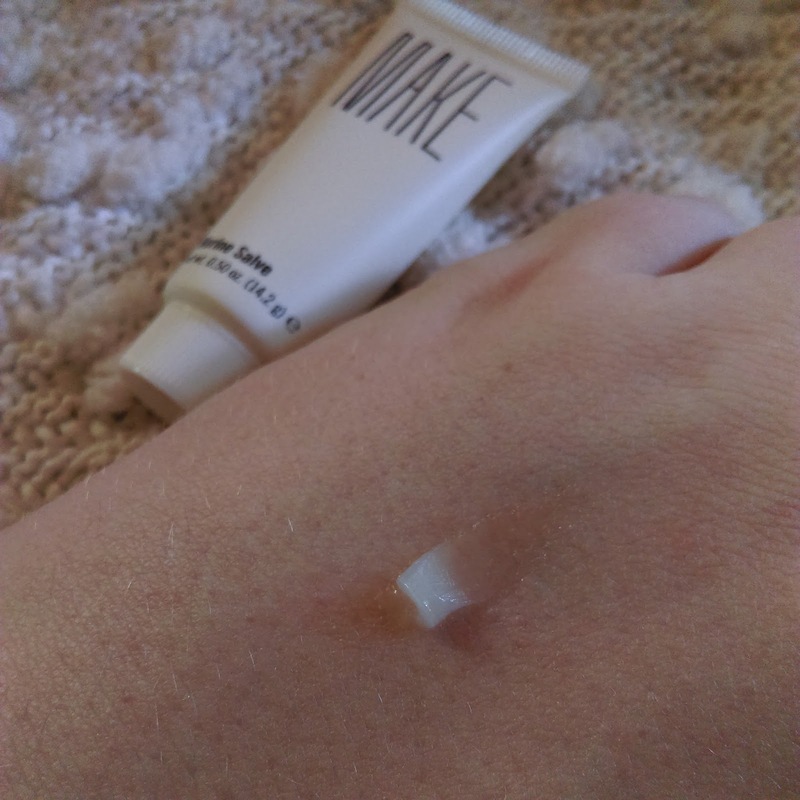 This comes out of the tube quite thick, but easily melts into your skin and helps those dry areas out quite a bit. It is only slightly sticky feeling which is also a bonus. I have been using this on my ankles, elbows and lips. So far I am quite happy with it. I'm excited to see how this works in the long term. Onto the Moonlight Primer. Oh my goodness, I am obsessed with this stuff. I use this as a makeup primer on my face, and I'm in love. Silicone primers just don't work for me and my skin type. So I tend to shy away from most primers. 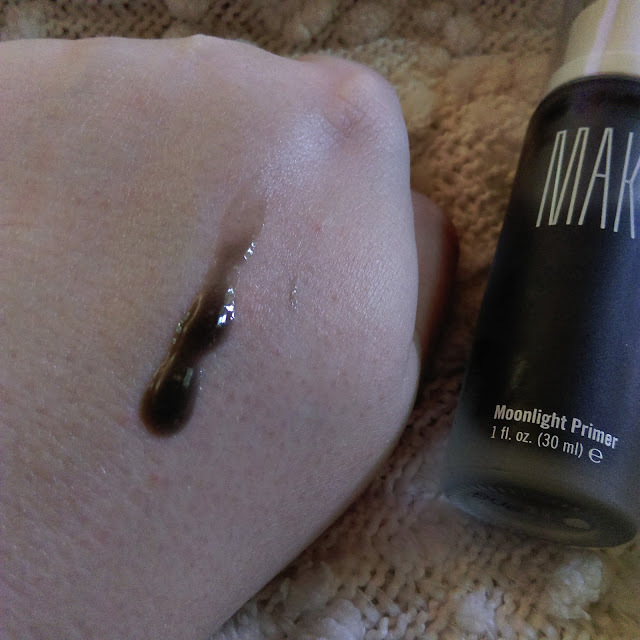 This primer goes on the skin very nicely, and a little bit goes a long way. It make the application of my foundation so fantastic. It covered my enlarged pores, and it also kept my makeup on for longer. My makeup looked fresh longer as well. I am completely in love with this primer. I cannot recommend it enough! Especially if you are like me and find that silicone primers aren't your friend! 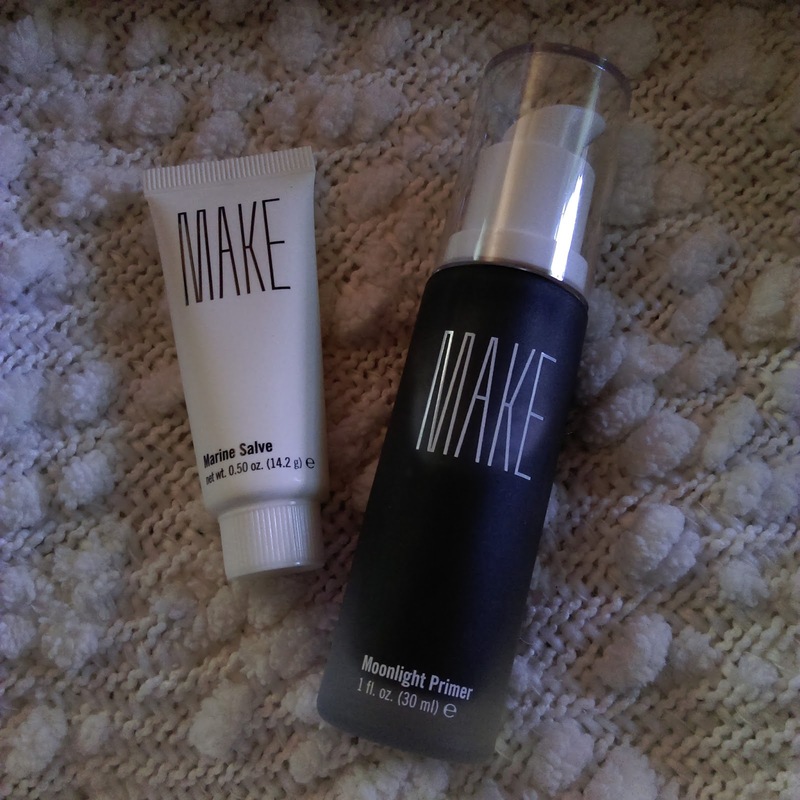 I am again highly impressed with Make Beauty and the products they offer. Both items get a thumbs up from me!